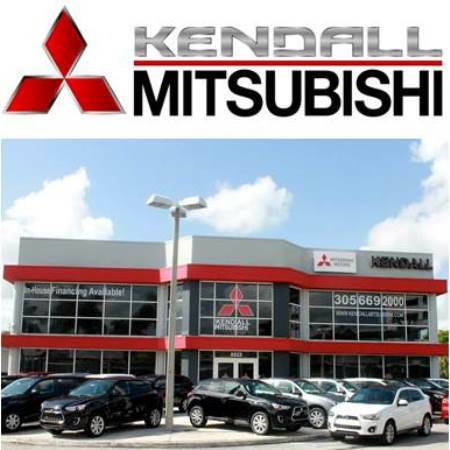 Slogan We offer New Mitsubishi vehicles, as well as all pre-owned makes and models at below market prices, Full Service Center and Financing! A very bad place, buyers be aware!!! About Us: findacar.us is a vehicle, delaership, and mechanic search engine that aims at assisting you in searching for the best Miami new and used car dealerships. You can also find Miami, FL cars for sale. You can search for over 2 million vehicles by make, model, price, color, and more with our in-depth faceted drill-down vehicle search. You can also find cheap Miami vehicles for sale or expensive Miami vehicles for sale if that's more your style.